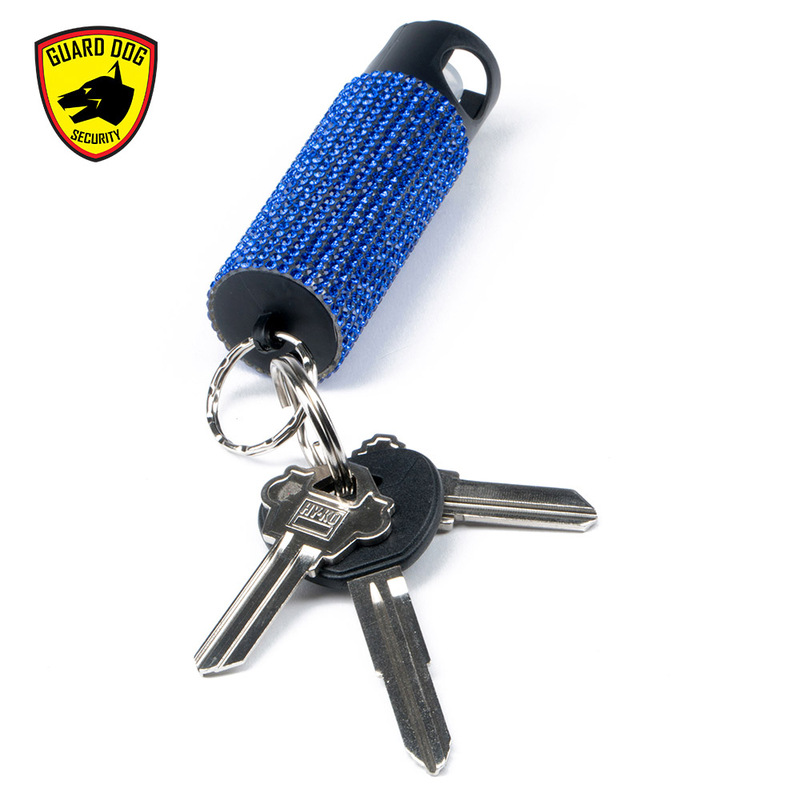 Who says personal protection has to be bland? 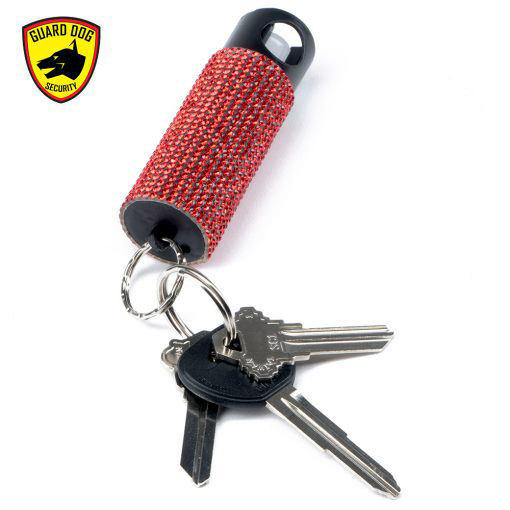 Carry red hot protection in style, confidence and convenience with the Blind It On pepper spray from Guard Dog Security. 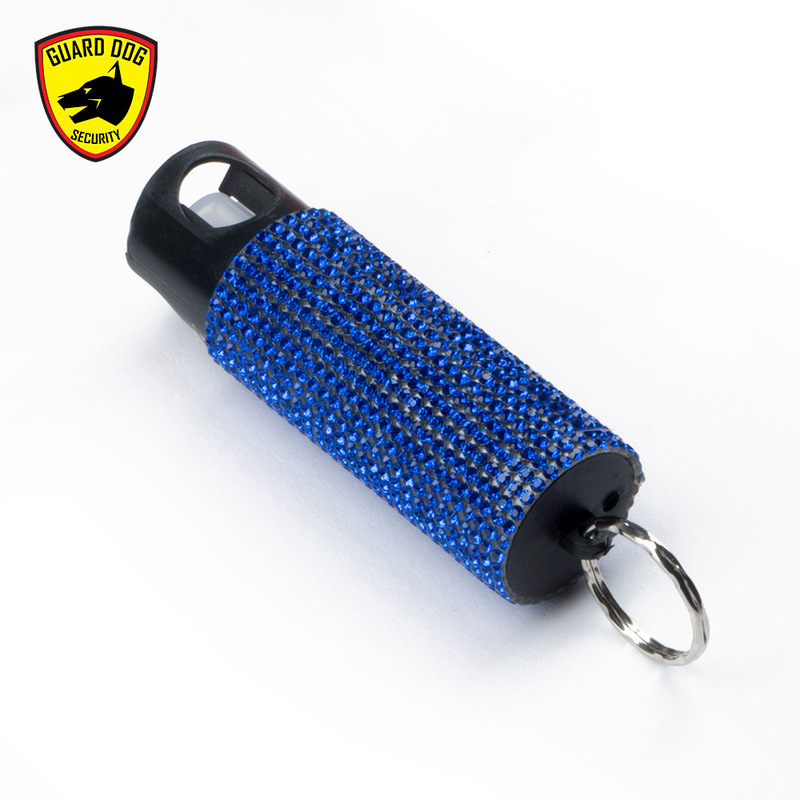 Adorned with rhinestones in a vibrant array of fierce colors to suit your personal tastes, Bling it On is a non-lethal pepper spray that easily clips to a key ring, purse or backpack and it is an invaluable instrument of self-defense. 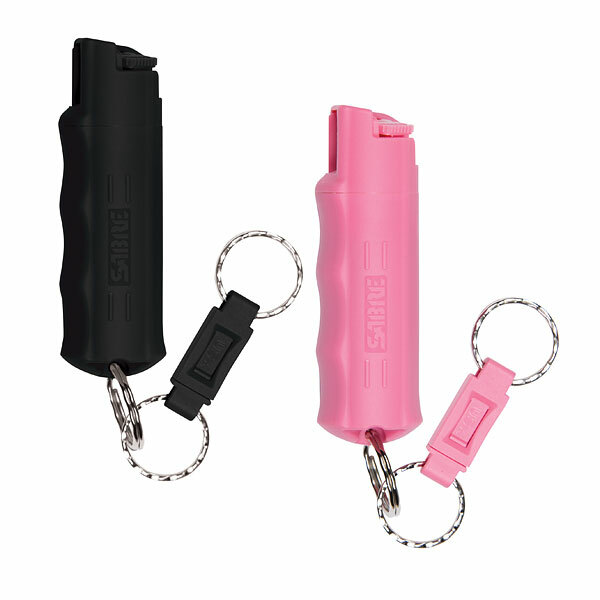 Dress to defend with the hottest pepper spray on the market. 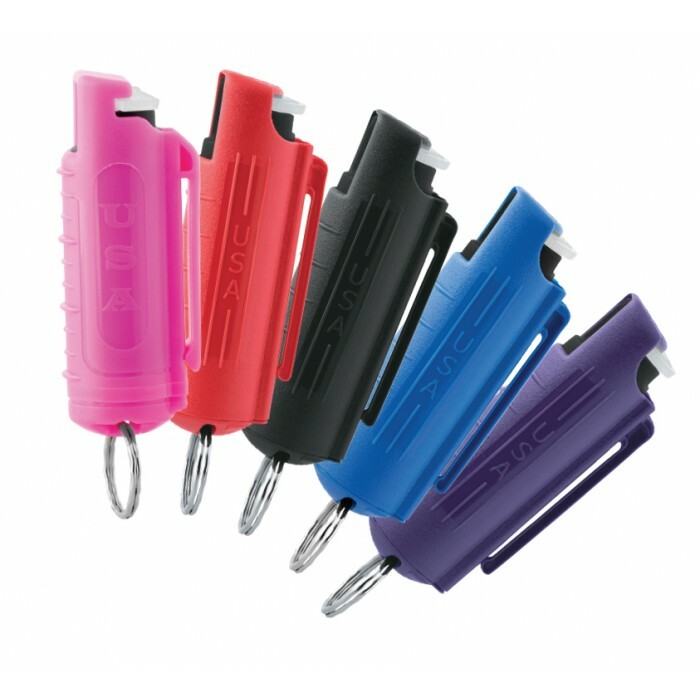 Guard Dog Security’s 18% OC red pepper spray is ready for action in the event you should need it most. 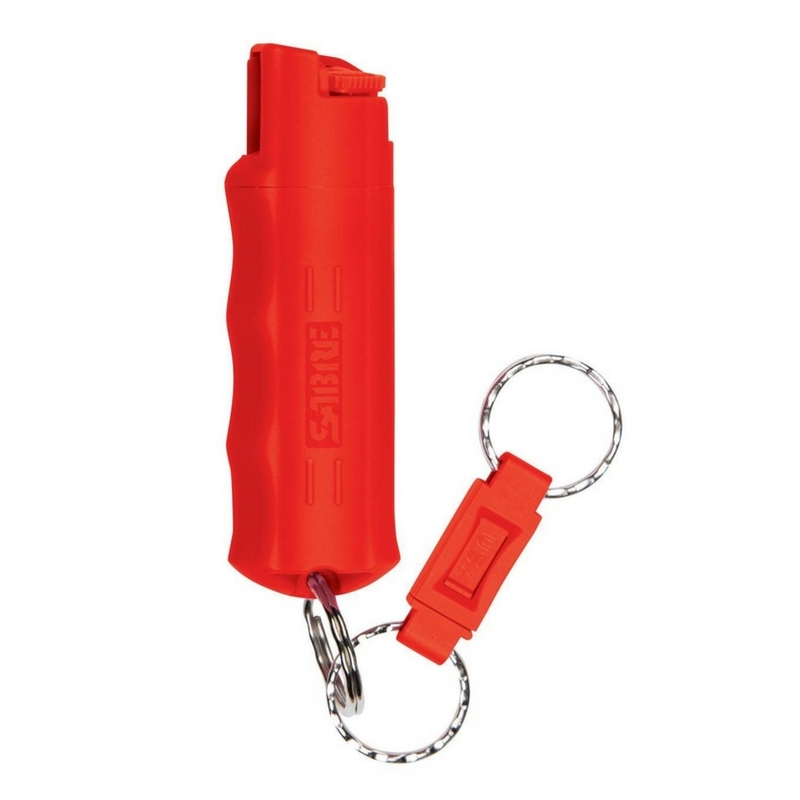 With a distance range of up to 16 feet, simply point and depress the glow-in-the-dark actuator to cause immobilizing irritation to the eyes, skin and throat of your attacker. The invisible UV dye verifies the assailant even days after use. 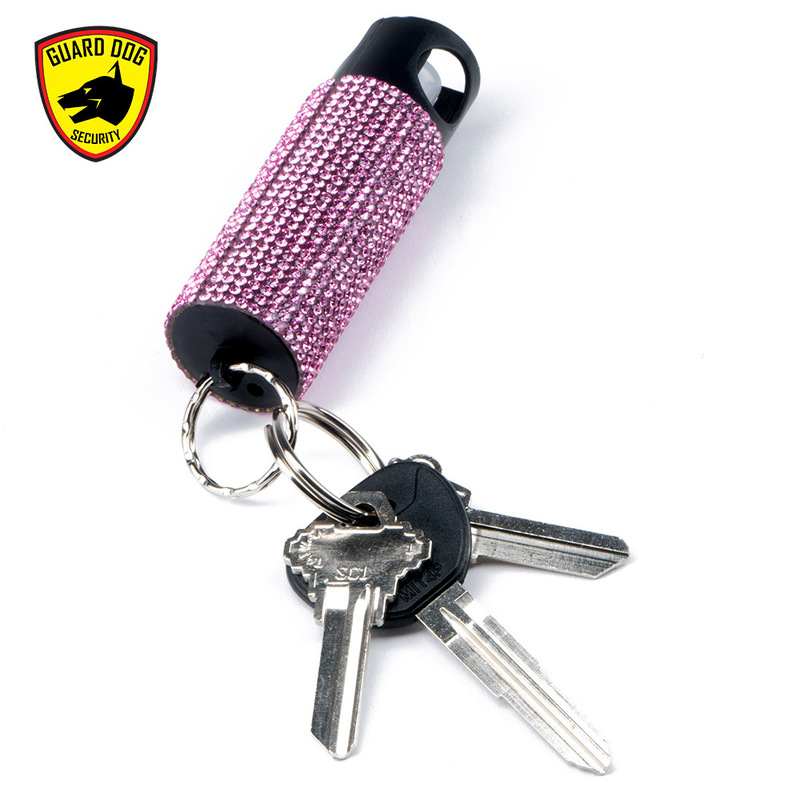 Bling It On is a fashionable self defense choice, with safety features that prevent accidental discharge and wind blowback. 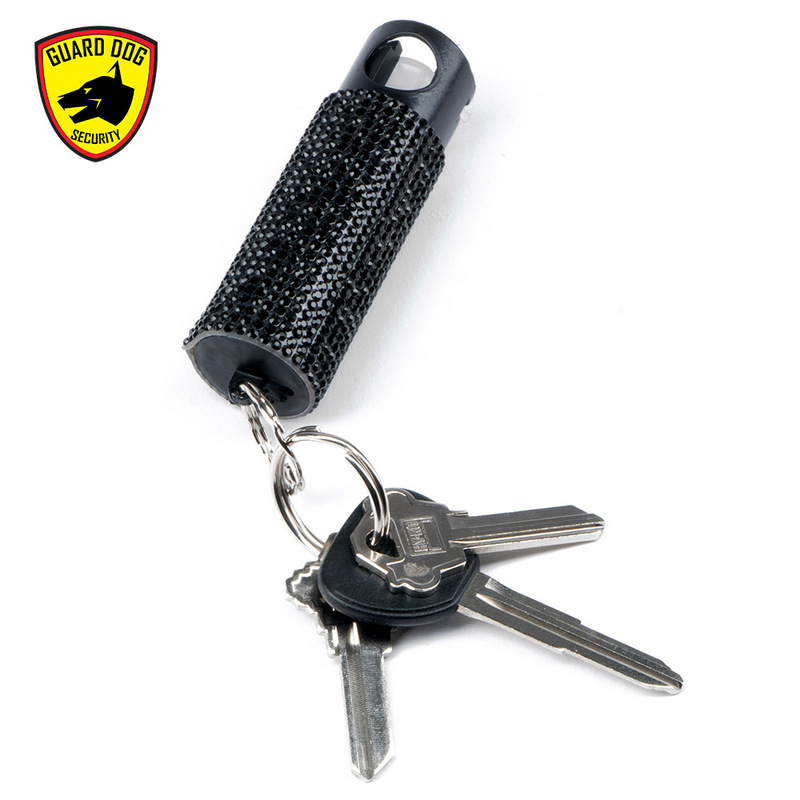 With the Guard Dog Security industry-exclusive Protected 4 Life program, you receive FREE lifetime pepper spray replacement in the event of use. Glam up your night with Bling It On! Hot Never Looked So Hot.